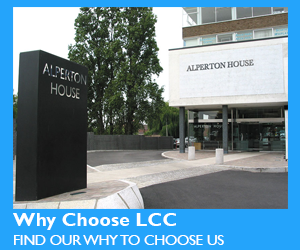 Was established in 2001 and has provided high quality training to more than 10,000 students. 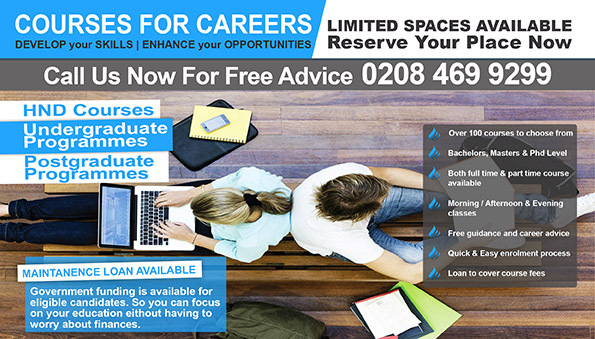 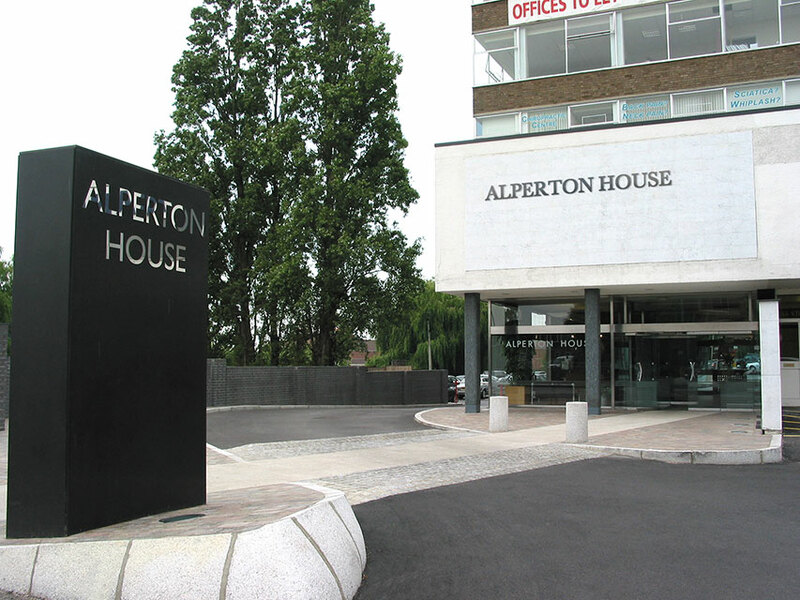 Based in South East London and Campuses across the UK, offering various accredited courses and programmes. 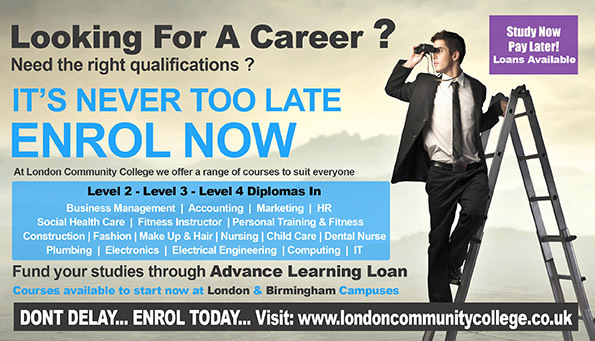 At London Community College, we believe in developing people and businesses with a range of high quality, effective and affordable services. 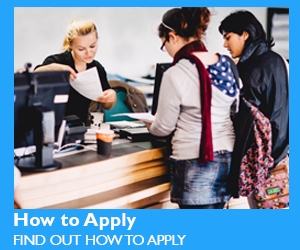 We have successfully delivered several thousand qualifications, nearly 10 years’ experience working with businesses and we can relate to your needs while being able to deliver what you want when and where you need it.